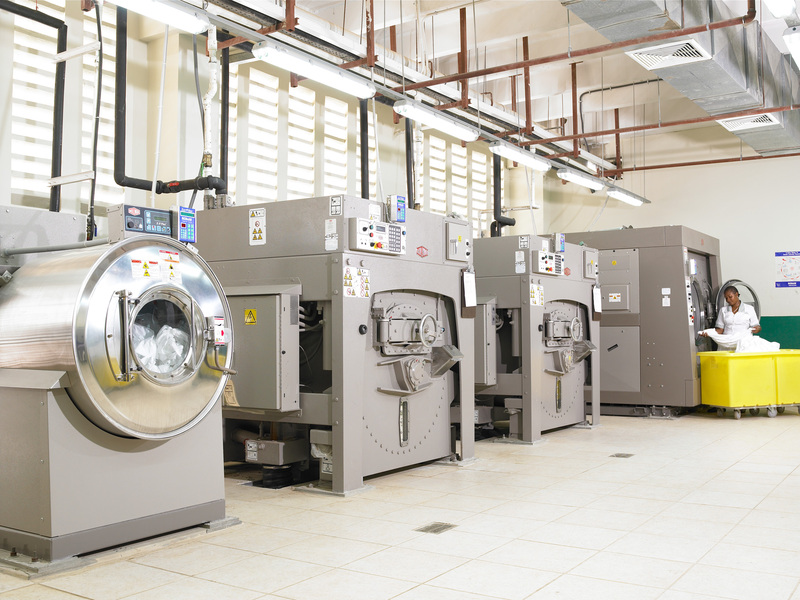 Hotels and properties looking to secure commercial equipment for start-ups and expansions are set to benefit from Appliance Traders Limited’s (ATL) new financing programme for small and medium Enterprises (SME’s) – ATL Unbeatable Credit. ATL Unbeatable Credit strikes a convenient option for proprietors looking to boost their business without breaking the bank stated Managing Director of ATL, Danville Walker, “We offer competitive interest rates for businesses to acquire commercial equipment and what’s better is that we also offer warranty and service”. One hotelier, Michael Grandison of Merrils Beach Resort in Negril, who recently entered a J$6.7 million contract with ATL expressed that the company’s financing option is smart solution for modern businesses, “In the hotel industry we’re always upgrading and it is rather cumbersome to obtain business loans from banks for commercial purposes as opposed to domestic items. It’s much more convenient to get financing from the company that not only sells the equipment but also knows how to service them”. Reporting an uptake of J$100 million on new loan portfolios since launching six months ago, Walker stated that the public response on both domestic and business accounts showed a steady surge, “We’ve noted marked increase in our financing portfolio particularly within the business sector and tourism industry as hoteliers move to procure commercial laundry equipment, air conditioning units, industrial kitchen equipment, generators as well as energy solutions especially ahead of the upcoming busy season”. ATL’s Unbeatable Credit programme offers payment terms from three to thirty-six months with available options for payment moratoriums. 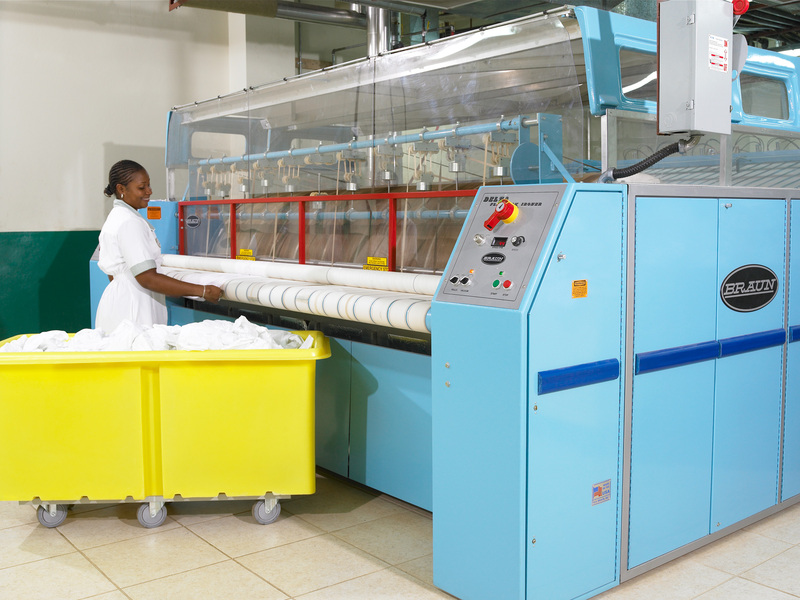 The company carries a number of products in the commercial, industrial and energy-lines that are suitable for SME’s including generators, solar panel systems among others. 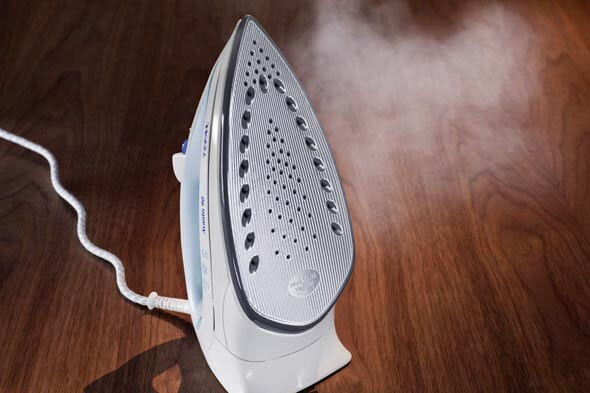 A steam iron is the perfect tool for lifting melted wax from linens. Lay a couple of paper towels over the wax and then press them with the iron. The wax will transfer to the towels as it melts. Move the towels each time you pick up the iron to prevent redepositing the wax. We’ve all been there: you move a piece of furniture, and you have that ugly compressed carpet where the furniture used to be. The cure for a crushed carpet? Use a spoon to loosen the fibers up; then hold a hot iron over the area and let the steam fluff up the carpeting. An iron is the perfect choice for applying iron on veneer edging or patches. The heat from the iron activates the glue on the veneer. All you have to do is cut the veneer to the size you need, cover it with a piece of heavy paper or a cloth to protect the surface and then press with your iron to activate the glue. To fix dents on wood furniture, poke several holes in the wood with a pin, lay a slightly damp cloth over it and hold the steam iron just above the area. This lets in enough moisture to swell the wood to its original size. Vinyl floor tiles sometimes slip out of place. Cover the tile with aluminum foil and run a hot iron back and forth over the area; the heat will reactivate the tile adhesive. Then, just stack a couple of books on to hold the repair down for a couple of hours. Safety tip: Aluminum foil can get hot so don’t get burned. The same iron that can help adhere a loose vinyl tile can also can help remove a broken one. The same principle applies: using heat to reactive the glue. Lay the aluminum foil over the tile and run the iron over it to loosen the adhesive. Then use a wide putty knife to remove the tile. A little vinegar will remove any adhesive residue. Then simply replace with a new tile. Put a layer of aluminum foil under the cover on your ironing board, the heat from the iron will reflect off of the foil and help you iron twice as fast! 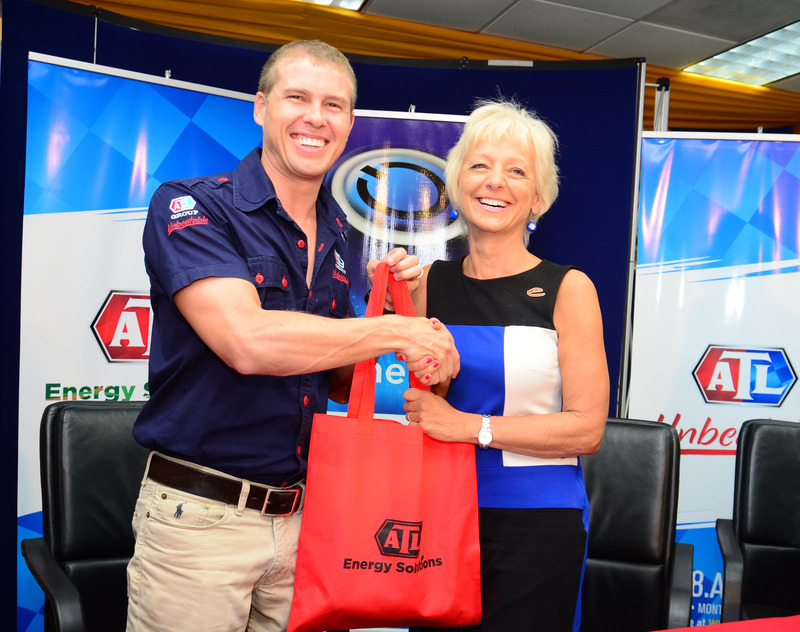 Deputy Chairman of the ATL Group Adam Stewart (left) presents an ATL Energy Solutions goodie tote bag to JPS head Kelly Tomblin following the announcement of a partnership between ATL and JPS. 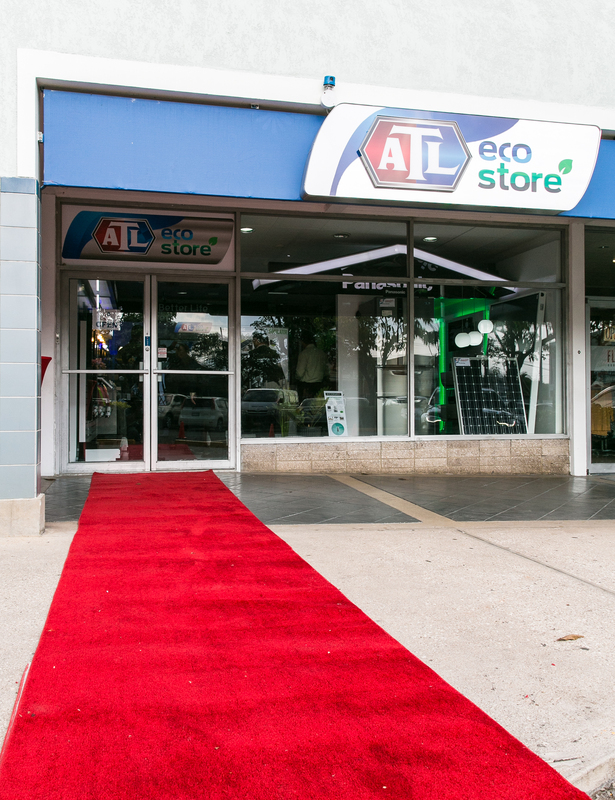 The partnership will see ATL extending its distribution of alternative and energy-efficient products through JPS’ Customer Service eStore outlets. 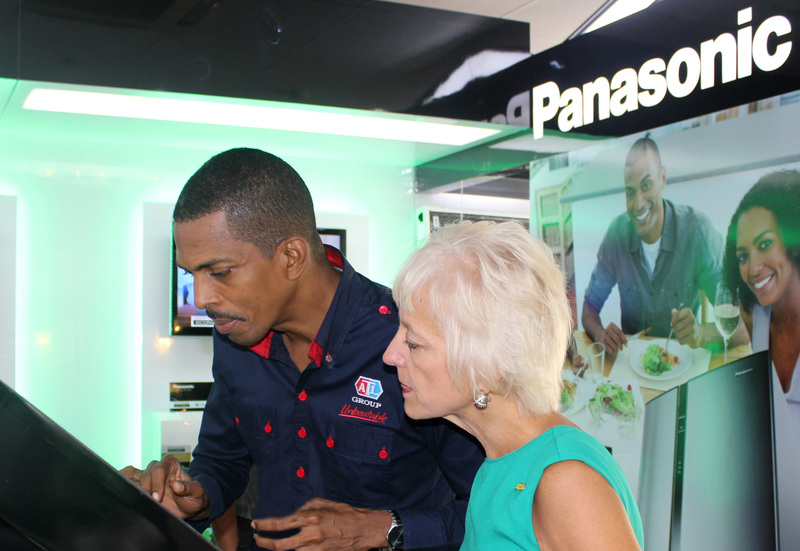 Electronics and industrial solutions company Appliance Traders Limited (ATL) has joined forces with Jamaica Public Service Company (JPS) to provide energy-saving products and services to Jamaican homes and businesses. 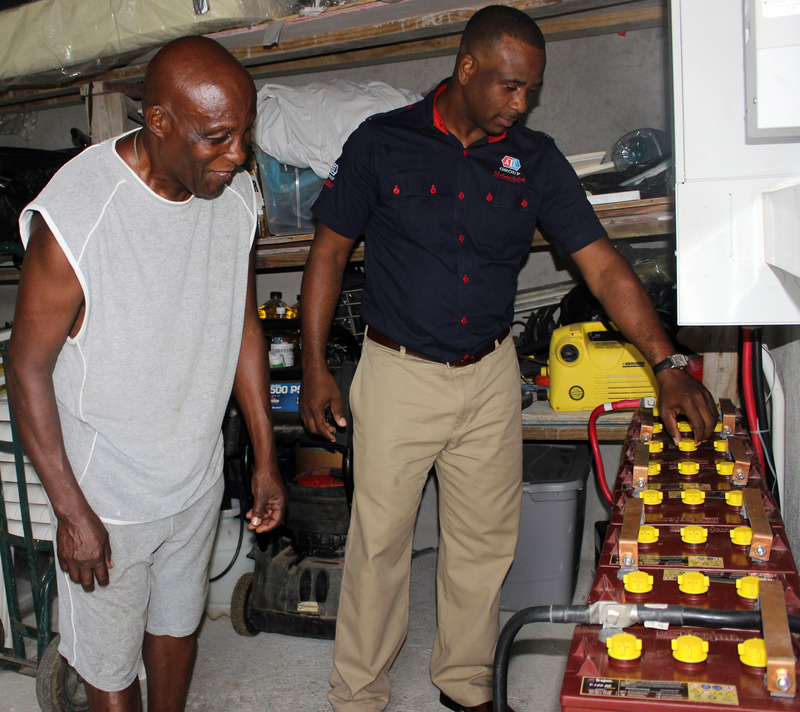 The partnership was sealed after both parties signed a Memorandum of Understanding (MOU) on May 22nd and will see ATL extending its distribution of alternative and energy-efficient products through JPS’ Customer Service eStore outlets. Deputy Chairman of the ATL Group, Adam Stewart commended the new alliance citing that it demonstrated genuine intent by JPS to show Jamaicans how to reduce their energy bills. “This move is uncharacteristic of a power company, some would say its’ even counterintuitive but what it shows is that JPS cares about the energy crunch being felt by its customers,” he said. 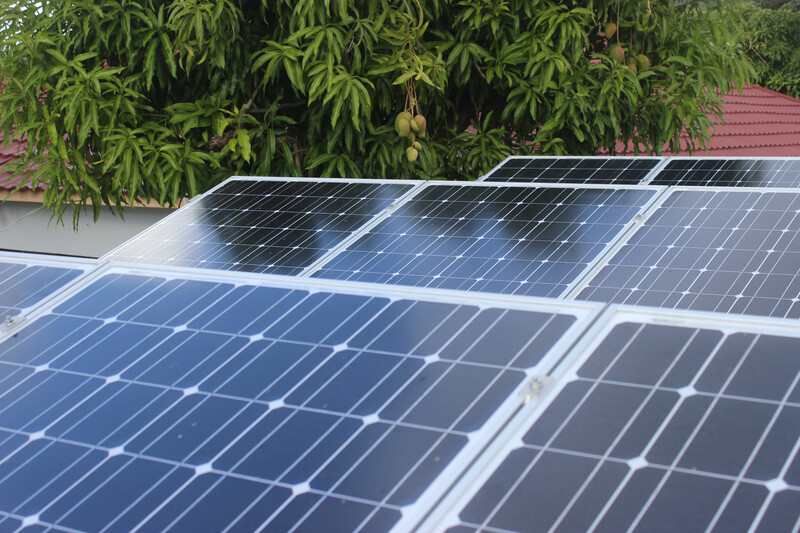 Chief Executive Officer of JPS, Kelly Tomblin responded in tow stating that the company wanted to educate and empower its customers to responsibly manage their energy use. “JPS is redefining its relationships with its customers; becoming more intimate and moving to address their concerns about energy costs. Partnering with a giant like ATL can help us deliver like we’ve never delivered before,” Tomblin said. JPS will augment their eStore offering with energy-efficienct electronics from ATL including Panasonic inverter refrigerators, Panasonic inverter air conditioning units and Nimrod solar water heaters. The power company’s customers will also benefit from technical and consultative services through ATL’s Energy Solutions arm. “What we find is that the average consumer isn’t fully informed on how inefficient appliances can affect energy receipts so through our partnership with JPS we hope to offer energy-mindful solutions and cut costs,” said Stewart. The partnership between ATL and JPS comes a few months after strategic energy initiatives by both companies in a mandate to promote energy conservation and efficiency. Earlier this year, ATL announced its expansion into the alternative energy business with the launch of its streamlined Energy Solutions division. ATL who already had solid footing in the ‘green space’ added to its already extensive range of energy efficient product line, providing solar water heating systems, photovoltaic panels, inverter batteries, pool pumps, LED lights, smart thermostats along with other energy-saving and eco-friendly devices. The company also revealed its plans for rebranding its Manor Park location as a fully outfitted eco-store, the first of its kind in Jamaica. In April, JPS rolled out their eStore concept designed to offer different energy-savings products, including a variety of power efficient gadgets, timers and sensors. JPS currently has one eStore outlet at its Ruthven Road branch and has plans to open two additional stores before the end of the year.